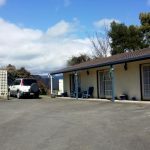 Motel for Sale Turangi. 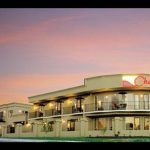 The grounds and surrounds of the motel are very nice and bush like creating an enclosed haven in the midst of a town environment – not far from the town centre. 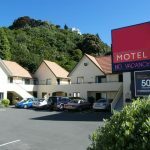 Motel Accomodation for Sale Taupo. Lake Taupo must rank as one of the most popular and well-known tourist destinations in New Zealand. It is popular with both local and overseas tourists. 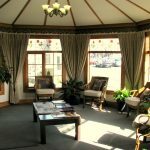 It is certainly the perfect spot to own a business that caters to the Tourism and Hospitality Industry. Motel for Sale New Plymouth. Providing an excellent mix of studios and one-bedroom suites, with guests commenting they find them warm and comfortable.